Every four years, the Winter Olympics give us a chance to revel in the performances of our favorite athletes, as well as celebrate any medals they might have won. The U.S. Figure Skating Team delivered against tough opposition in 2018, winning a Bronze medal in the team competition. 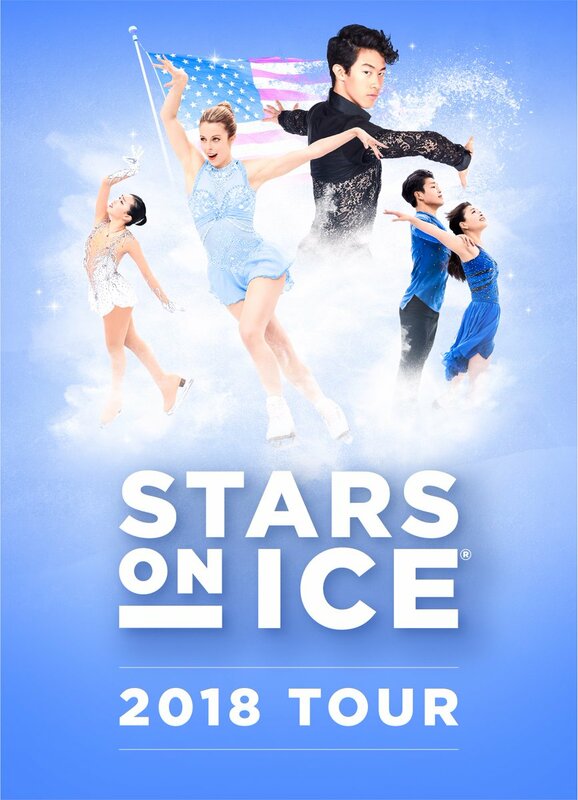 Now America will get a front row seat to experience these world-class skaters in a special broadcast from the 2018 Stars on Ice tour. The one-hour special will air nationally on NBCSN, Saturday, April 14th from 12:30 – 1:30p ET (9:30 – 10:30a PT). Read the full story here.